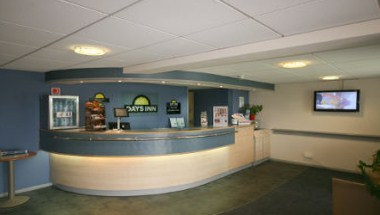 Stay at our Days Inn Sheffield M1 hotel for easy access to Sheffield, Chesterfield, Worksop and Meadowhall Shopping Centre, as well as a host of thoughtful amenities to make your stay as comfortable as possible. 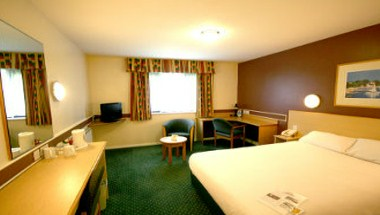 Conveniently located on the M1 between Junctions 30 and 31, you will find Motorpoint Arena Sheffield, Don Valley Stadium, Rother Valley Country Park and Sheffield University just minutes from our hotel in Sheffield, UK. 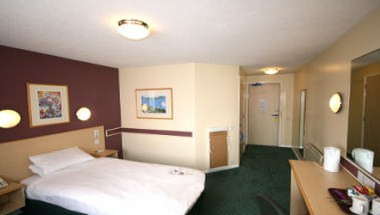 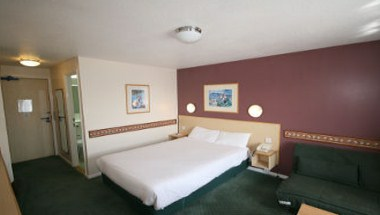 Each of our 38 comfortable en-suite guest rooms offers international standards and highest degree of comfort. 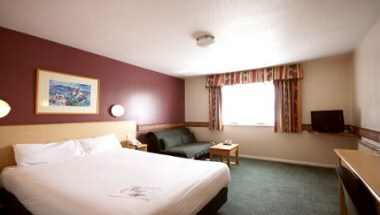 Our Sheffield, UK, hotel offers a small meeting room which can accommodate up to 10 delegates for corporate events.